Free admission for kids below 10 years of age. All children below 14 years of age must be accompanied by an adult. 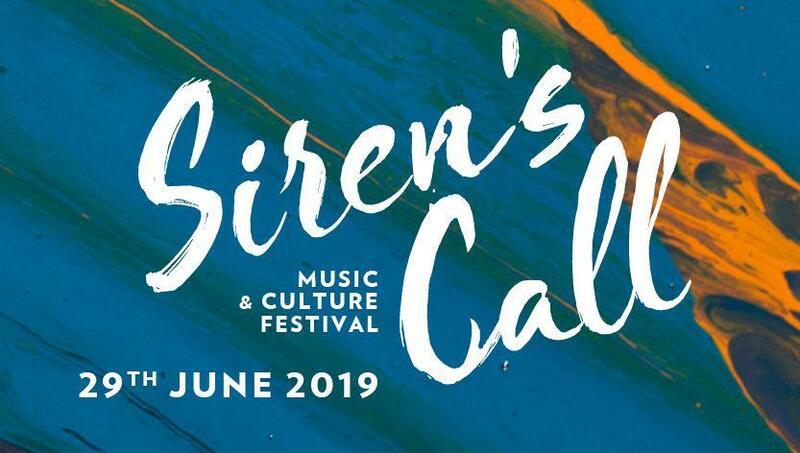 En: neimënster and den Atelier are delighted to present the 3rd edition of Siren's Call, taking place on Saturday, June 29th 2019 at the Abbey Neimünster and its surroundings.